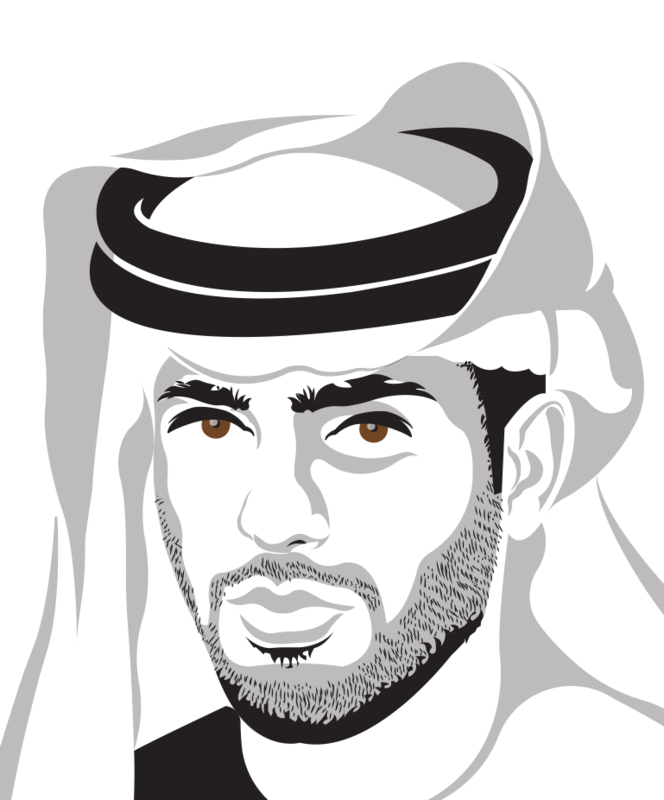 The Chairman of the UAE Jiu-Jitsu Federation, Abdulmunam Al Hashimi, who is also the Vice President of the Jiu-Jitsu International Federation and President of the Jiu-Jitsu Asian Union, announced via Emirates News Agency, the preparation of a comprehensive proposal that meets all necessary legal and regulatory requirements for submission to the IOC to accredit the sport of Jiu-Jitsu at the Paris 2024 Olympics games. Al Hashimi also instructed the internal team’s technical staff to prioritize the 2024 challenge and to develop young Emirati champions who are capable of raising the UAE flag at the Olympics as a long-term priority. The traditional way would be for the sport’s international federation (Jiu-Jitsu International Federation or IBJJF) to petition the International Olympics Committee. The other way is for the local organizing committees (Paris 2024) to push the sport in their country to get it approved by the IOC. And for this to happen, the IOC has to drop one existing sport to add a new one to the programme. The Olympics’ image and prestige are probably the most important factor in the deciding process, and to ensure it is still feasible for the host city to execute all of the events. The first pre-requisite for the sport of Jiu-Jitsu to be considered for the Olympics is to have an international federation. This is the part where it gets a little complex, as there are two international federations; one is the IBJJF (International Brazilian Jiu-Jitsu Federation), which is founded and managed by the Gracie family, and the other is the JJIF (Jiu-Jitsu International Federation), which has gained positive momentum in recent years and is close to being recognized by the IOC as the official international body of the sport. The member federations within the official international federation have to fill out questionnaires with detailed information on gender equity, global participation and passion by fans as measured by TV audiences, social media, event attendance and more. Another big factor for the IOC is the appeal to the youth generation. 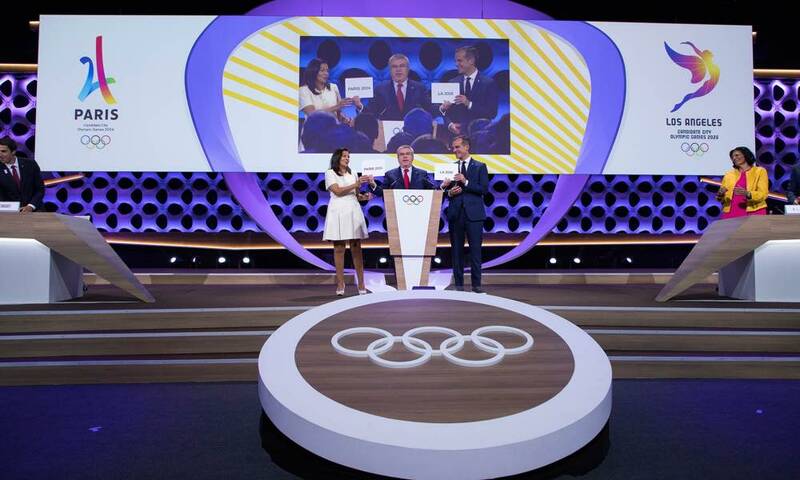 The IOC runs on the revenue generated by the sale of TV rights and sponsorships and those two factors highly depend onyoung audiences, so the IOC is constantly looking to please their TV partners and sponsors. 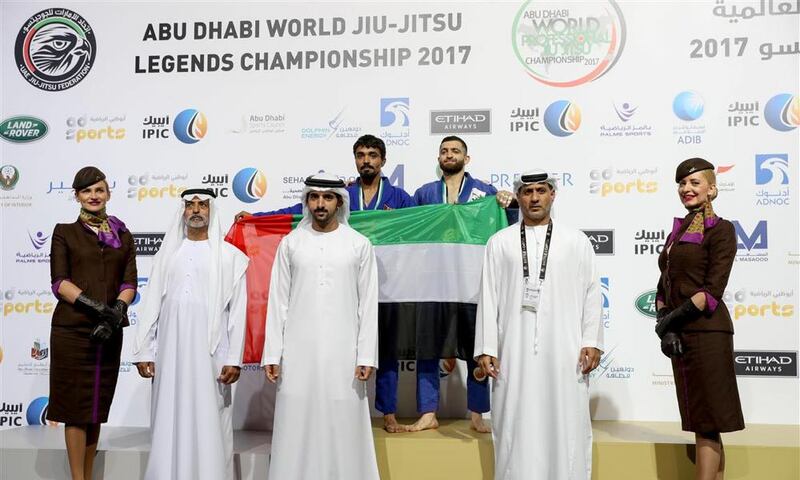 The UAE Jiu-Jitsu Federation organizes over 200 events every year not just in the UAE, but also around the world with efforts to improve and develop the sport in countries that are new to the concept of the sport. Once the proposal is prepared and sent to the IOC, the IOC Executive Board is the first group that reviews the proposals for a new sport. If the board approves, then the proposal is sent to the entire IOC members for approval on a voting system. 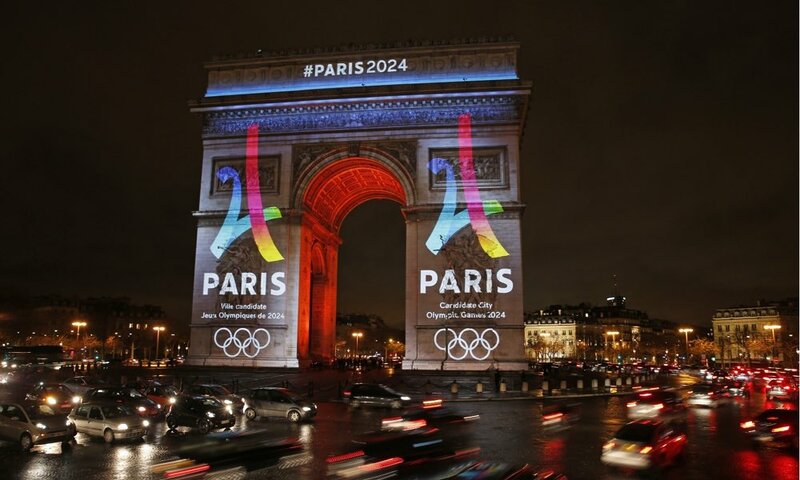 The decisions for adding a new sport is usually made seven years ahead of the next Games, which puts UAE’s efforts within the timeline of the application for Paris 2024. Lets take a look at the other combat sports that are already part of the IOC Programme: Boxing, Judo, Taekwondo, Wrestling Freestyle, and Wrestling Greco-Roman. Apart from Boxing, which brings in a lot of commercial value to sports fans around the world, the other combat sports are relatively unknown to the casual fans and have very low or non-existing TV, sponsorship and other revenue. Due to the global rise of the sport of Mixed Martial Arts (and Jiu-Jitsu being a very important part of it), it has catapult the sport of Jiu-Jitsu from zero to hundred in a very short space of time. The sport has almost become a little ‘movement’among the MMA and casual sport fans. The IOC Executive Board will simply not be able to ignore the fact once presented. There is a long list of sports trying to get into the Olympics. The IOC undertakes a very detailed technical analysis, what does the new sport offer to the Olympic experience? 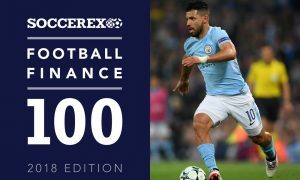 potential TV rights value, attraction of sponsors, number of players that can participate, media etc and then finally takes a vote to decide which new sport is welcomed onto the program. The choice of which sports take part in the Olympics depends on the 90 members of the International Olympic Committee (IOC) who make the decision on the basis of proposals from each games’ local organizing committee, via the Olympic Programme Commission. Another major point of consideration is the popularity of the sport and the revenue it generates. The popularity aspect comes down to spectators and engagement- the commercial value of the sport, basically. There is an emphasis on spectators, media interest, television rights and sponsors, which puts the UAE’s efforts on an advantage as the three major tournaments of the UAEJJF: Abu Dhabi Grand Slam Jiu-Jitsu World Tour, Abu Dhabi World Professional Jiu-Jitsu Championships and ADCC (organized by Abu Dhabi Combat Club) have global TV audience, especially the Abu Dhabi Grand Slam, which is the second most valuable sports league/tournament in the Middle East with 20 major TV broadcast partners around the world that air the tournament. Once selected or declined by the IOC, it’sstill not a permanent process. The Olympic Programme has a total of 41 sports, out of which 25 sports are core, such as athletics, football, and hockey. Other sports are subject to regular review. For example, baseball was included until 2008 and then was dropped for London and Rio Games. They are to be included in the Tokyo Games as one of the sports campaigned by Tokyo’s organising committee, as Baseball is the second most popular sport in Japan. So if Paris’ 2024 local organizing committee decides to campaign (and get approved by the IOC) for the sport of Jiu-Jitsu, the sport will be subject to review for the next Olympic Games in 2028. IOC governance and ethical policies does not allow lobbyist groups to directly approach the 90 IOC members, who make the final vote; so delegations from different sport visit the five continental general assemblies, where representatives of the sport meet annually. Their lobbyists pitch to each general assembly and also meet individually with delegates and host social gatherings, receptions etc. Ultimately, however, it’s the IOC members, who get to choose if a sport makes it to the programme or not. The continental general assembly members do not have a role in that process. For Jiu-Jitsu, well it’s a bit of a game of chess and politics. The two major issues facing the sport today are the rules and international representation. There are multiple types of rules for the sport, which makes it confusing for the IOC. Many tournaments are run as per IBJJF rules and others run on the UAEJJF rules (JJIF), there are even organizations that have created their own point systems. For the IOC, Jiu-Jitsu has become the elephant in the room; you simply cannot ignore it anymore. It is a movement, a colossal movement and with the relentless passion and support of the UAE, sooner or later it will get into the Olympics.